With LUA language you can easily broaden the possibilities of your FIBARO Home Center system by creating pop-ups for your mobile phone. In this short tutorial you will get to know how to create them. 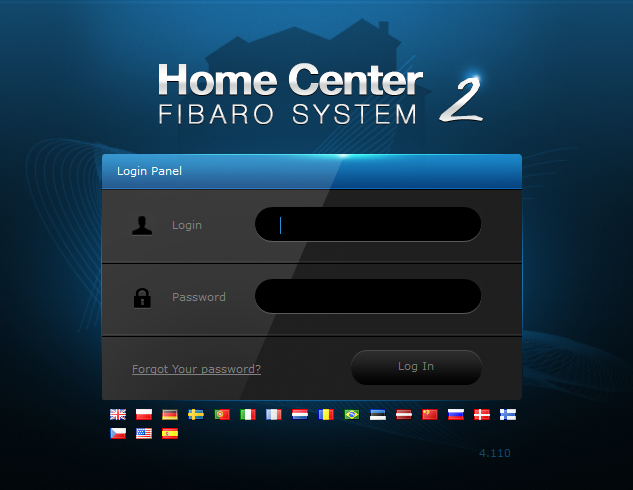 Smartphone with FIBARO App connected to Home Center. Now you can see the box where you can type the LUA code. Every pop-up LUA scene contains of four parts: triggers paragraph, defying local variables, conditions-result and pop-up settings. That means that scene will trigger if property “value” of device with ID 72 changes. Local Variables are used to make the code clearer and easier to modify in the future. Depending on scene you can choose here requirements that have to be fulfilled in order to your needs. In most cases condition and result formula looks like: if (condition) then (result). Remember to save the scene. As you can see, each button used as a part of a pop-up may trigger different scene. The only thing you have to know is scene’s ID which may be obtained in its settings. This is why each scene must be firstly created before using in a pop-up.